It is looking like we have a group of Brighton Tri Club athletes travelling to Mexico to compete in the World Championships 2016 this year. 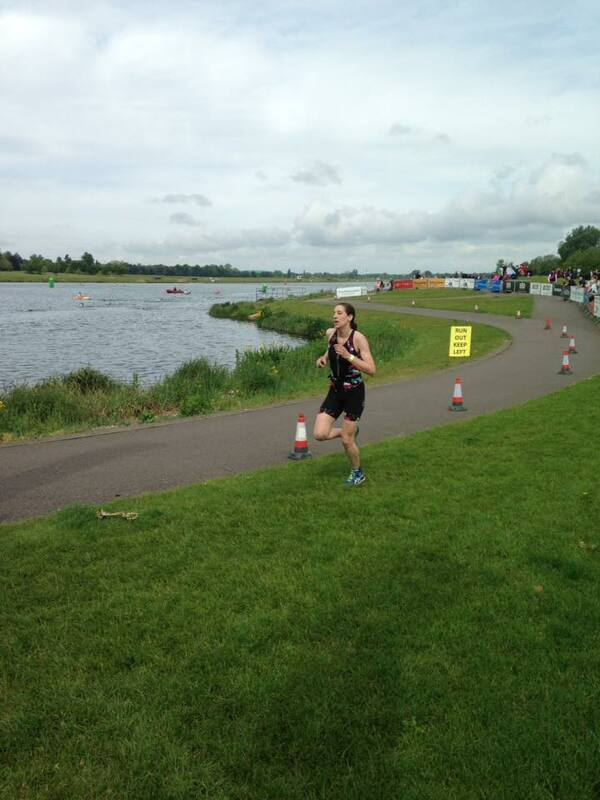 Following NiceTri Event's St Neots Standard Triathlon earlier this month, and Eton Dorney Sprint Triathlon last weekend, we have 4 qualified athletes plus a few waiting in the wings, packing their bags for some September sunshine. A popular qualifier, St Neots attracted the likes of Leanne Garner, Bethan Male, Mik Onions, Tom Garner and Simon Taylor from Brighton Tri Club. It was a perfect day for racing, despite the nippy water temperature of 14 degrees. Everyone raced brilliantly, producing some impressive results. Bethan Male picked up bronze in her AG, automatically qualifying for Mexico along with Leanne & Tom Garner. Simon and Mik, who both placed well in their age groups are likely to qualify thanks to roll downs but we'll have to wait and see. This year Eton Dorney adopted the newly introduced 'draft legal' racing style for the Sprint Qualifier. Thanks to our series of Saturday Velo Sessions, with a focus on group riding in the leading weeks, Brighton Tri Club's Jenny 'Danger' Wallace and the club's VC Santi Brage were more than prepared for the potentially hectic conditions. Last weekend Eton Dorney was blessed with perfect racing weather. Thanks to Race Director Gill in support keeping us all in the loop, Jenny and Santi raced their Sprint with the virtual encouragement of the whole club. Jenny, who is brand new to Triathlon had only ever competed in one triathlon before Eton. Racing for the first time at Steyning earlier this month, she came an impressive 2nd place (by just seconds). There were high hopes for 'Danger' Wallace and she did not disappoint. Jenny had the whole Bri Tri crowd on their feet as she came out the water in the top 10, stormed the bike and galloped the run to finish 6th overall and 3rd in her AG, automatically qualifying her for the World Champs! Santi also raced brilliantly, having the fastest run leg of his age group and finishing 6th in his age group. Santi who earlier this year qualified for the Duathlon Champs at Windsor, will have to wait to hear whether he has a confirmed seat to Mexico. For more detailed race reports, as well as the entertaining Tales from Transition head over to the forum.